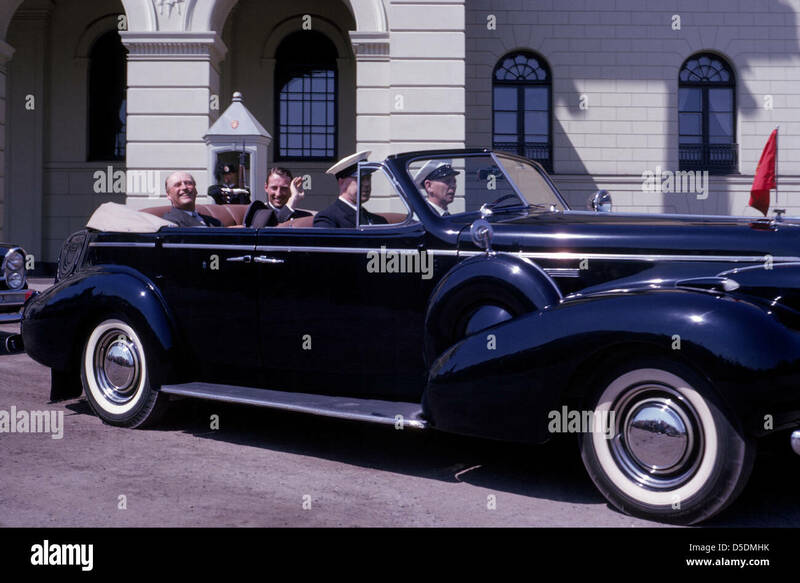 On his birthday in 1963, the King of Norway, Olav V, and his only son, Crown Prince Harald, ride in the open royal limousine through Oslo, Norway. The King of Norway, Olav V, and his only son, Crown Prince Harald, ride in the royal limousine through the streets of the capital, Oslo, in celebration of the king's 60th birthday on July 2, 1963. After Olav died at the age of 87 in 1991, his son became the present-day Norwegian king, Harald V. Historical photo (1963). London, UK. 8 December 2014. 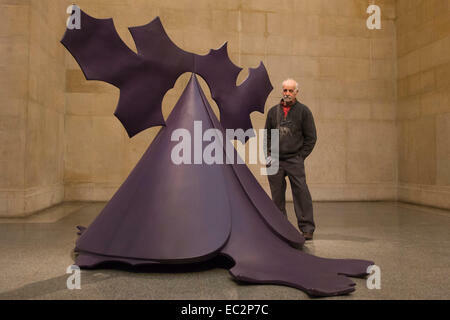 Artist Phillip King stands in front of his sculpture Genghis Khan 1963, painted plastic. 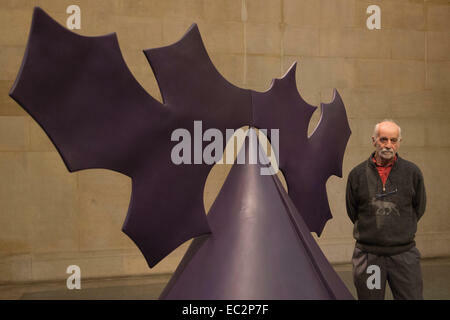 Tate Britain marks the 80th birthday of renowned British sculptor Phillip King (b. 1934) with a display of six of King's works from the 1960s in the Duveen Galleries. 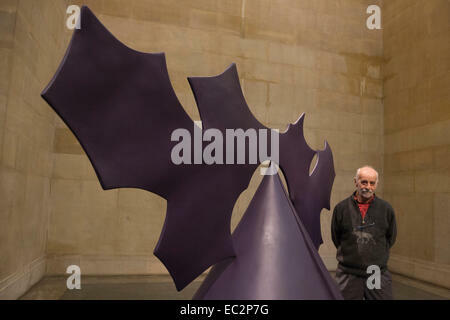 The display, which opens on 8 December 2014 (until 1 February 2015), celebrates King's significant contribution to late 20th century sculpture. Mar. 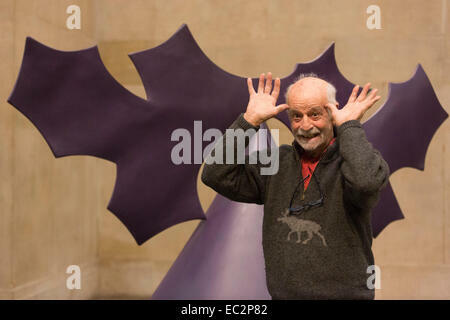 03, 1963 - King Frederick celebrates his 64th., Birthday. prince Constantine in balcony group. 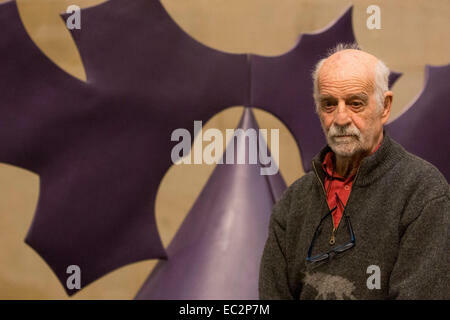 King Frederick of Denmark on Monday celebrated his 64th. birthday - and although the celebrations were private - the king and his family - as is customary in Denmark - put in an appearance on the balcony of the Royal residence - amalienborg castle, Copenhagen. 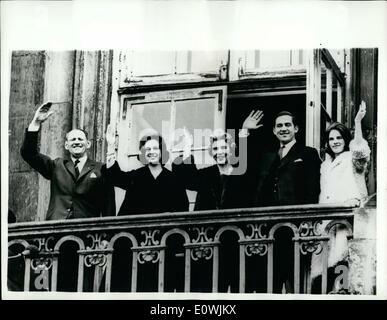 photo shows On the castle balcony King Frederick, princess Brnedikte, queen Ingrid, crown prince Constantine of Greece - and his wife - to be princess Anna Marie wave to the cheering crowds. London, UK. 8 December 2014. 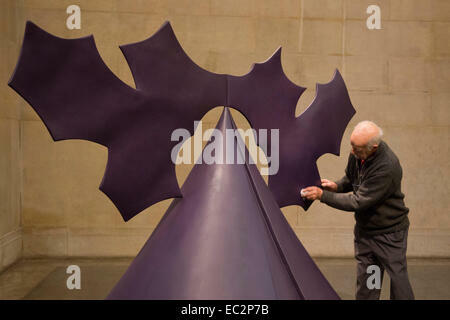 Artist Phillip King applies finishing touches of his sculpture Genghis Khan 1963, painted plastic. 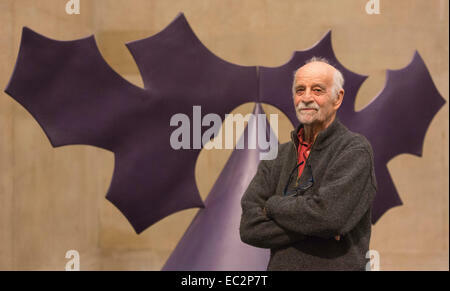 Tate Britain marks the 80th birthday of renowned British sculptor Phillip King (b. 1934) with a display of six of King's works from the 1960s in the Duveen Galleries. 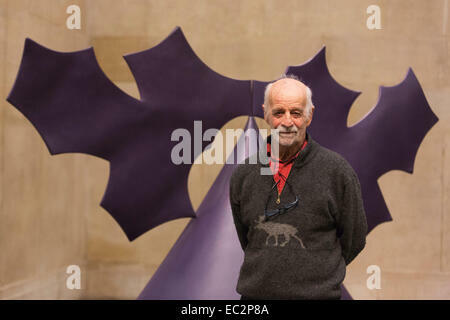 The display, which opens on 8 December 2014 (until 1 February 2015), celebrates King's significant contribution to late 20th century sculpture.